We've partnered with Bambora to offer payment processing integration. By April 2018 we will be launching a complete financial and payment tracking system within SOAP Vault. You will be able to track invoices, payments, patient balances and the option to require a payment when a patient books online. Best of all, your SOAP Vault subscription fee won’t change. 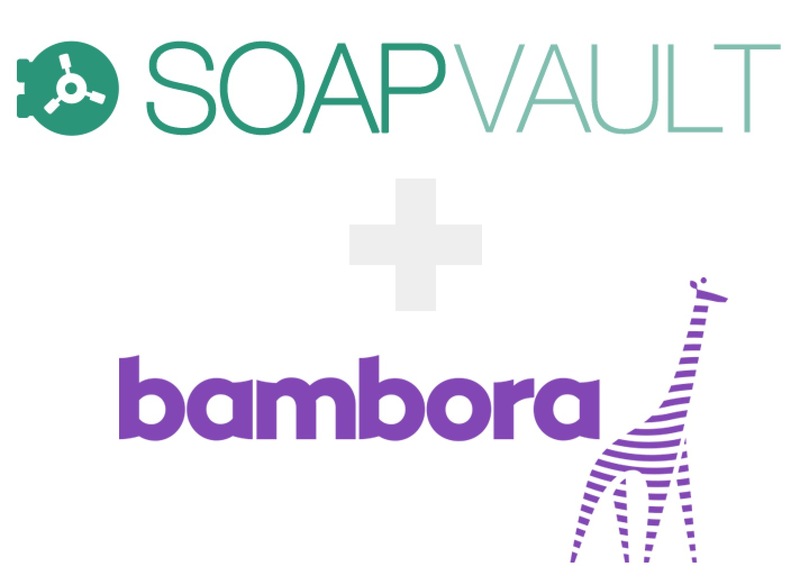 We will be opening up registrations to connect your SOAP Vault account to Bambora in the first quarter of 2018 so you can be ready to process when these features are released. The payment processing fee structure through Bambora is simple. No setup, monthly, or hidden fees, just pay for what you process at 2.9% + $0.30 per transaction. No locked contracts. Easily cancel your account at any time and never worry about termination fees. Real people ready to answer your questions. Multi-lingual customer support is available seven days a week by phone, chat, or email. Big on security. Your data and your customer’s data is secured with the highest level of security and PCI compliance standards. Simple yet powerful fraud tools. They help to combat fraudulent activity and chargebacks, helping to keep your business safe. Trusted by thousands. Join over 32,000 other merchants who trust Bambora to be their Partner In Payments.